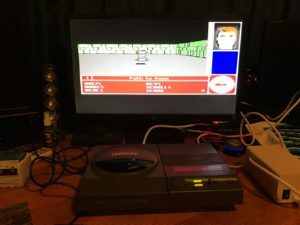 If you’re used to play games with gamepads or you got born in the 1990s without any machines supporting Joysticks, then you might have issues getting used to play certain games on the Amiga from the 1985-1994 era. Yes! Almost all of the Joysticks for the Amiga is a stick with one button on them. There is a few gamepads from Sega Megadrive or even Amiga CD32 that you can use, but they aren’t the majority of Joysticks. Also many of the games for Amiga, is designed towards the Joystick sticks with one button game controllers rather. Only some games when Amiga CD32 was released in 1993 until later got support for Joysticks with more than one button etc. So, now as you know what type of Joystick you need to get used to. Then we move over to the mentality part. Because playing a platformer game on the Amiga is quite different than on Nintendo or SEGA pads. On Nintendo pads, you have one button for jumping while the other is for shooting or running fast in Mario for example. But on the Amiga, if you play Giana Sisters, Superfrog, Hard ‘N Heavy or Zool to name a few platformers. All of them have the same way of controling the character. On the general Amiga Joysticks you only have one button, so the rest of game functions is moved onto the Joystick stick itself instead. So, if you want to jump you move the stick upwards. If you want to do some shooting, then you can click the one fire button and thats how the majority of the platformers on the Amiga work. The same thing goes for fighting games like Mortal Kombat and Street Fighter. On the Amiga versions, you’re sort of forced to use that Joystick stick with one button on it. So doing combination attacks and kicks is a mental challenge that most people have issues with when playing an Nintendo or SEGA game on the Amiga. But that is something that I want to help you with in this article. Not all, but many drives a car these days with a gear stick. To pump up the water in desert or on farms you also have a stick that you need to use for getting the water up to the surface. Some older bikes also have a smaller gear stick etc. The point is that the gaming Joystick was made for the hand to master a game, like a gear stick or any other functional sticks. So, by having your left hand on the button and the right hand on the stick is the most comfortable way of using it for Amiga games. Some platform games also uses the Amiga keyboard as game option addon also. In Hard ‘N Heavy you choose different powerups with the spacebar etc. Some Amiga Joysticks, if they are new or haven’t been used for a while can be less flexible and is misunderstood by many. Because these Amiga Joysticks became better and better after getting used. The ZipStick Amiga Joystick is a golden example on this. When not used, the gaming stick is quite hard to use and you need to use more power to move a game character around. However! After sometime, this Joystick (and many others!!) becomes one of the most fantastic Joysticks ever made. When precision is the thing, the ZipStick delivers that, but it requires attention for delivering that to you. Now thats pretty unique today, when you just use a gamepad and all of the sticks and buttons on it works as they should. This wasn’t the case before at all. Practice is the key here. Like if you want to use your VR set for the first time. You need to get used to it and the same thing goes for Amiga Joysticks. 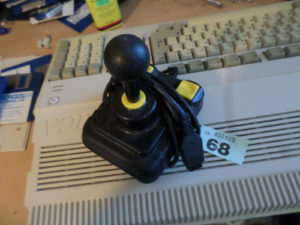 Most of the Amiga Joysticks also works on Atari and Commodore 64 even. It was pretty handy when almost every home computer in 1980s had the same Joystick connector. Also worth to mention is that both SEGA Megadrive and Amiga CD32 gamepads works on any Amiga. In AmigaOS you also have a lowlevel.library that gives access to the rest of the buttons that Amiga usually do not know its there. So, you can use a Amiga CD32 game for the DOOM ports for example which is pretty neat. 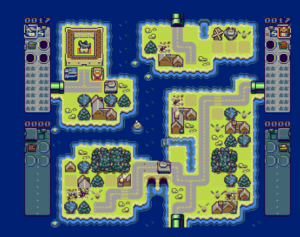 Or you can set up your favourite Nintendo emulator and set the keys there. Catacomb 3D for Amiga is best played on Amiga CD32 or other Amigas with 68030 or better! What does it Require to Play Games on Amiga!? What can you expect? So! 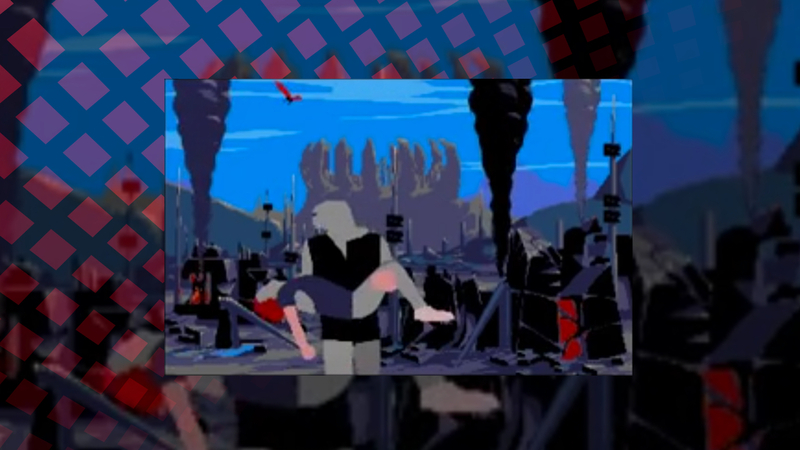 To get an Amiga for playing Breathless, which is a fantastic 3D FPS game for Amiga. Then you need an Amiga with AGA chipset. Your minimum CPU would also be 68030 and some Fast Mem also to get some fun out of the game. But if you want 30FPS and 1×1 graphics, then you need a 68060 or wait for Vampire FPGA to include AGA, support thru their SAGA. My suggestion to you is that you shouldn’t expect a 3D FPS game to work on an Amiga 500. But you can expect to play R-Type, Giana Sisters, Super Hang-On or Turrican without issues. But try to get an Amiga 500 with 1MB of RAM as there are many games that requires it or actually adds features. Lotus series and Lemmings are some of the greatest examples. But if you really want to get the real Amiga gaming experience, I would really recommend for you to get an Amiga 1200! It got IDE controller, PCMCIA slot and all the Amiga ports. And with WHDLoad, it turns your Amiga 1200 to a perfect AmigaOS machine with gaming possibilities from all of the Amiga chipsets OCS, ECS and AGA! When the AGA Amigas, Amiga 1200, Amiga 4000, Amiga CD32 and Amiga 4000T got released. There was many issues with getting Amiga games from the older Amiga chipsets like OCS and ECS to work. There was some backwards compatibility added to Kickstart 3.0 and then into Kickstart 3.1, but it wasn’t the best solution. So, a German guy named Bert Jahn decided to release WHDLoad in 1996, which transforms your new Amiga to what is expected really! WHDLoad is turning any Amiga with HD inserted to a Amiga gaming horse. The best is to install it on a AGA Amiga as then it delivers full backward compatibility with older games and demos. 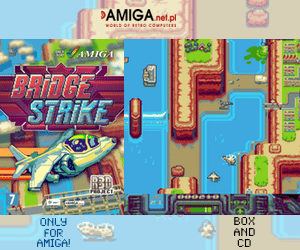 You can install it on a OCS Amiga like Amiga 500, Amiga 1000 or Amiga 2000 but WHDload will NOT give you AGA graphics! This is the AmigaOS friendly Harddisk-Install package that everyone should get if you have bought a new Amiga. Ohh.. and if you haven’t installed a HD in your Amiga then do it! There are many solutions for Amigans out there! And the best part now is that WHDLoad is totally free. Before, WHDLoad was shareware, but now its free! However, the development haven’t stopped at all and there are new installers released all the time. This program have really helped the Amiga and also pretty unique and a must have program. Also with floppies now gone, its even more relevant to have it installed. You need to ask yourself what you want and dont expect things that is not possible. Amiga is a home computer, but there are so many that have made so many addons giving all of the Amiga models a lifespan that no other computer in history have got. Today there are several solutions for all Amigans that will make them faster. 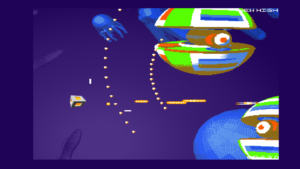 The gamin experience on Amiga is really unique on any of the models, because of the graphics, gameplay, music and sound effects that the Amiga games produces. There is simply no other computer on the market that have managed to deliver upto 14-bit sound since 1985! When the Amiga 1000 was released, Amiga was the only computer to play quality sound to everyones living rooms and offices. So, if you’re into getting a new classic Amiga machine today. I hope that this guide have given you enough information. Amiga is also a pretty good home computer for other stuff than gaming also, but here I wanted to focus on gaming on Amiga for YOU which wants to play the games you rememebered or just for trying out a new computer. The gaming possibilities on Amiga platform is almost endless. There are many 3D games also made for Amiga and most of them came after 1994. So, don’t think that the Amiga game development stopped when Commodore said good bye. 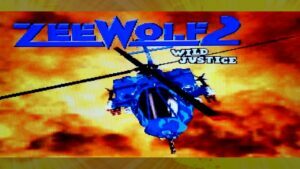 Even now in 2017, there are games beeing made right now and in 2016 there was tons of Amiga games released that Amitopia went thru. However, if you have ended up with an Amiga 500 and wanted to play Pinball Illusions, Payback, Xtreme Racing, Super Stardust or Trapped II to name some more games. Then you have an uncertain solution when buying a Vampire 500 v2 for your Amiga 500 and hope for SAGA to support AGA gaming in the end. You can play Amiga games that supports graphics card though. If you have got the smallest Amiga machine ever, named as Amiga 600. 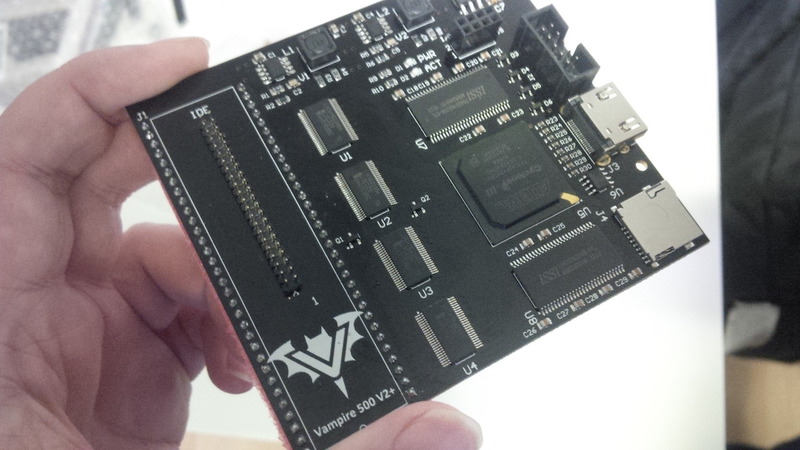 Then you also have an option for getting Vampire 600 for your Amiga 600. There are simply lot’s of solutions for the Amiga, but if you want to play all of the Amiga games we suggest you to get an Amiga 1200 from either Commodore or ESCOM (Amiga Technologies). There is also a new Amiga 1200 alike machine beeing made by Individual Computers (the company behind ACA accelerators for the Amiga!). 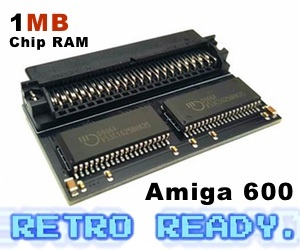 If you however just want to upgrade your Amiga 500 or Amiga 600 with a stronger CPU and more mem, then ACA500 and ACA620 are two brilliant solutions. If you however got interested in Amiga Joysticks. Then I would suggest you to check out Ebay for that. Personally I would suggest to find a ZipStick as those are quality Joysticks. There are also lots of QuickShot Joysticks and other types too. The Competition Pro Joysticks which looks like ZipStick are also fine, but I don’t like the buttons. They are too soft. With the real ZipSticks, the yellow buttons says “click” when you push them. So, my recommendation is to get a Amiga Joystick that got good buttons. So! You should go for ZipStick or Quickshot joysticks. 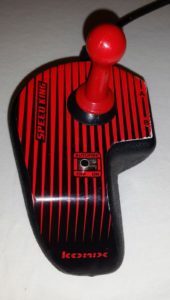 There are also weird ones that makes you hold and steer it all at once Joysticks but dont buy them. Hope you got something out of this article and Amigans welcomes you to our community. Its a creative and diverse community. Most of the game developers from the time Amiga was active is gone or have moved onto other platforms. However, there is new force around the Amiga these days and these make sure that both commercial and free games is released even in 2017! So, to choose Amiga as a gaming platform is wise. You just need to know what YOU want to do! I absolutely love your website.. Very nice colors & theme. Did you make this site yourself? Please reply back as I’m planning to create my very own website and would like to know where you got this from or what the theme is called. Kudos!